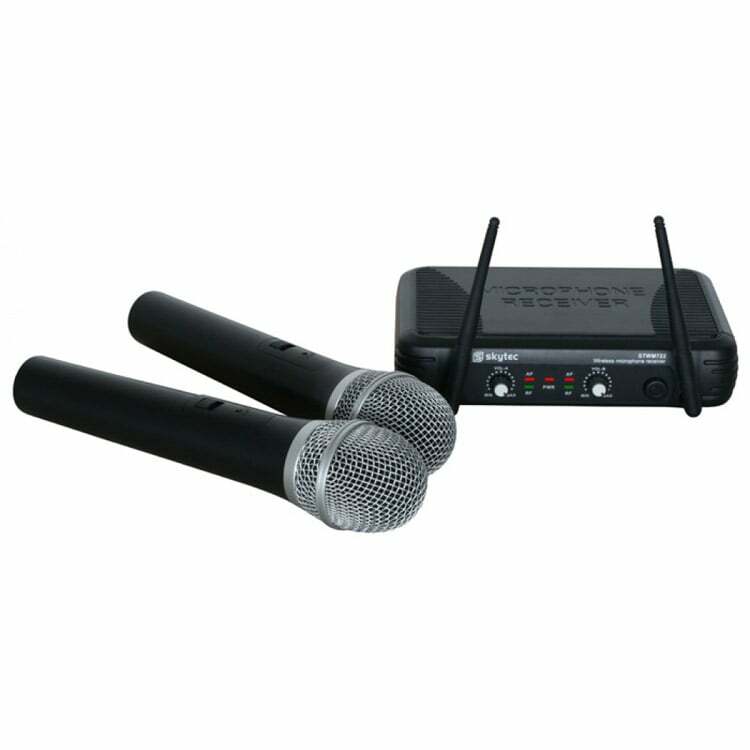 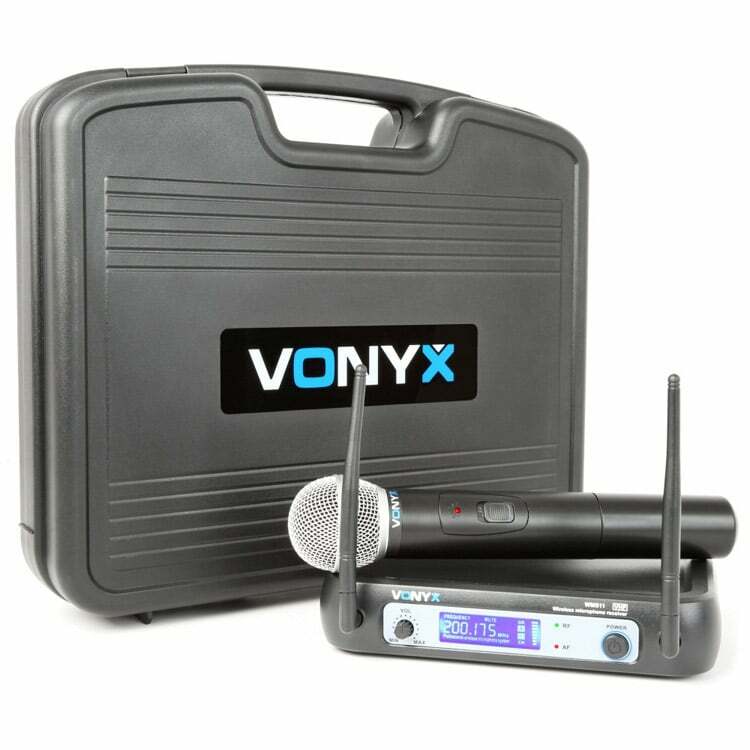 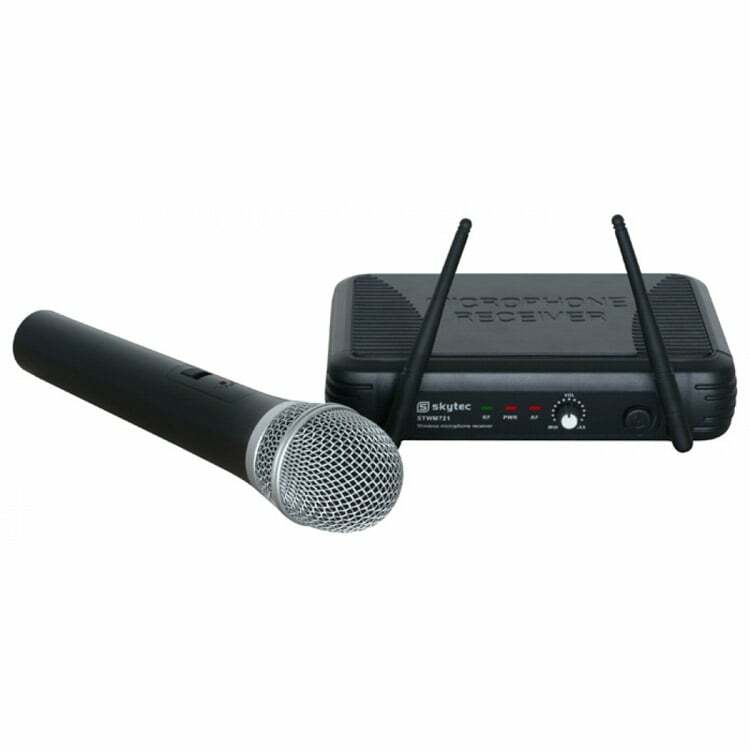 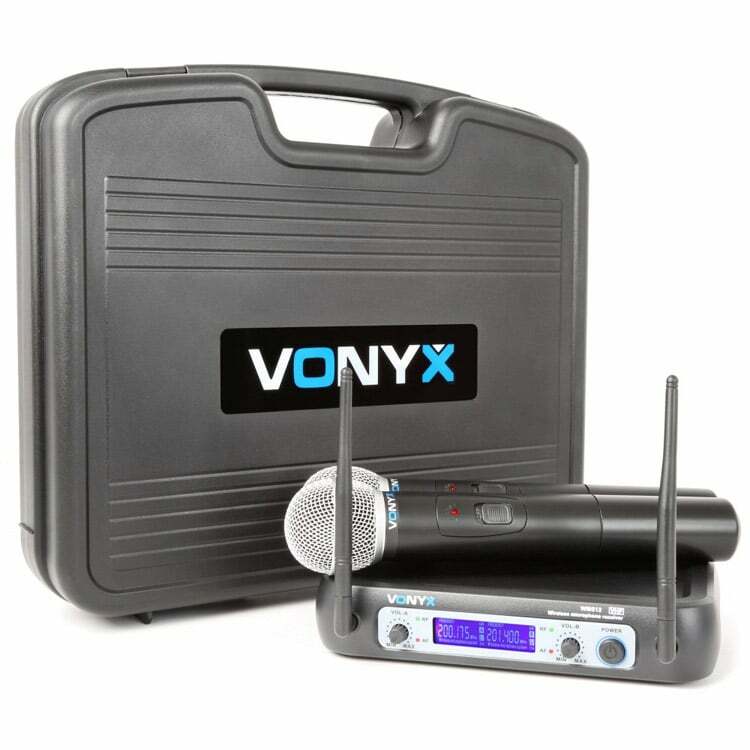 Need some Wireless Handheld Microphones for your next event? 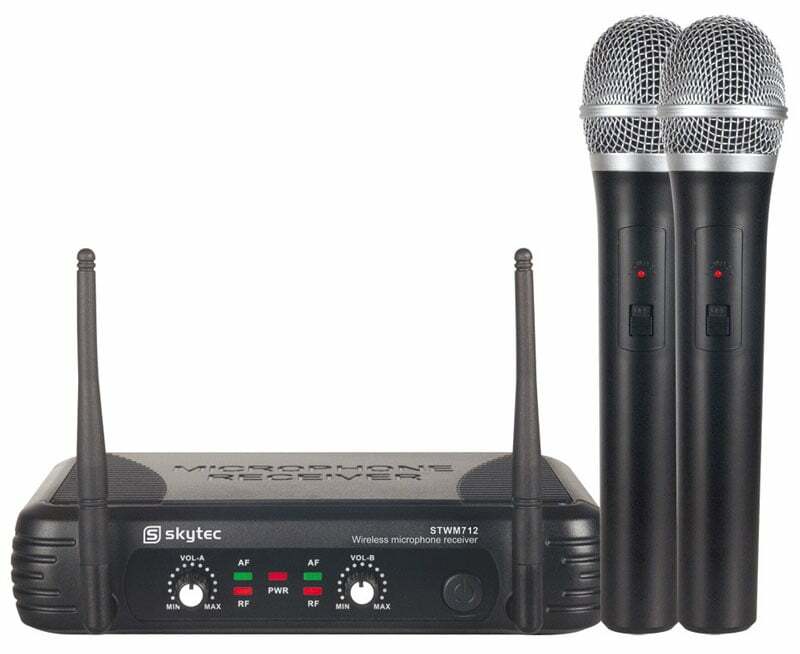 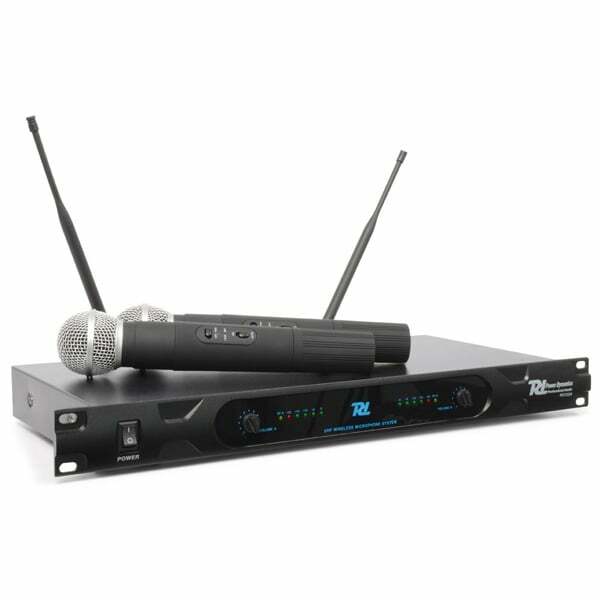 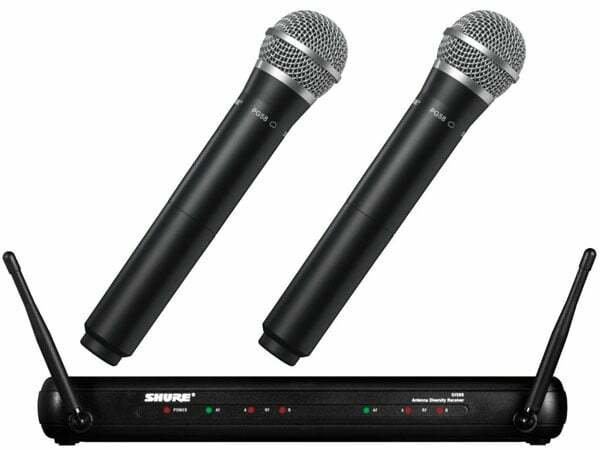 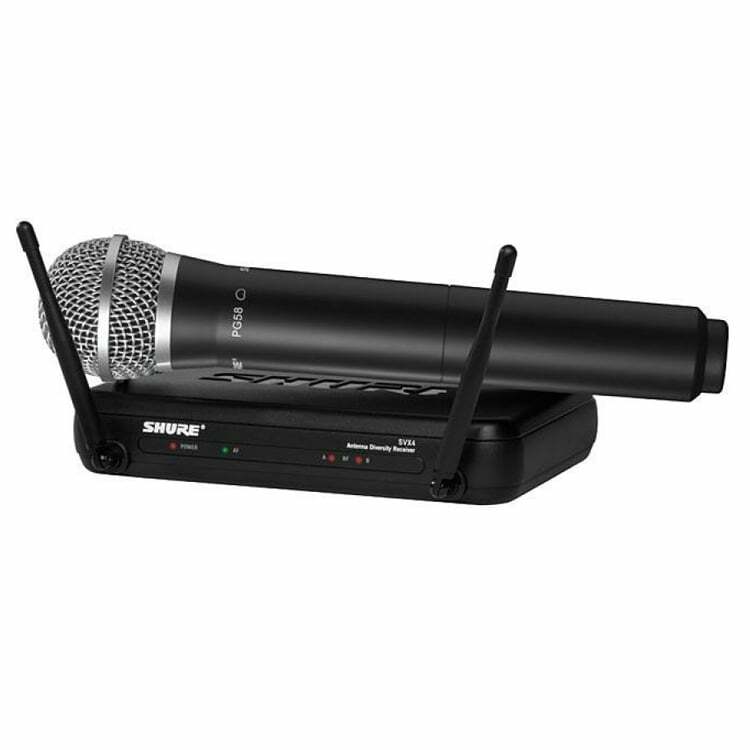 Check out our catalogue of elite single and dual wireless mics to suit any budget, big or small. 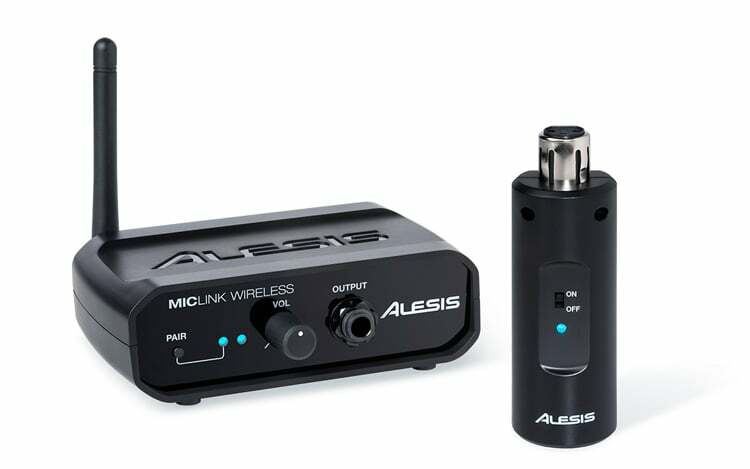 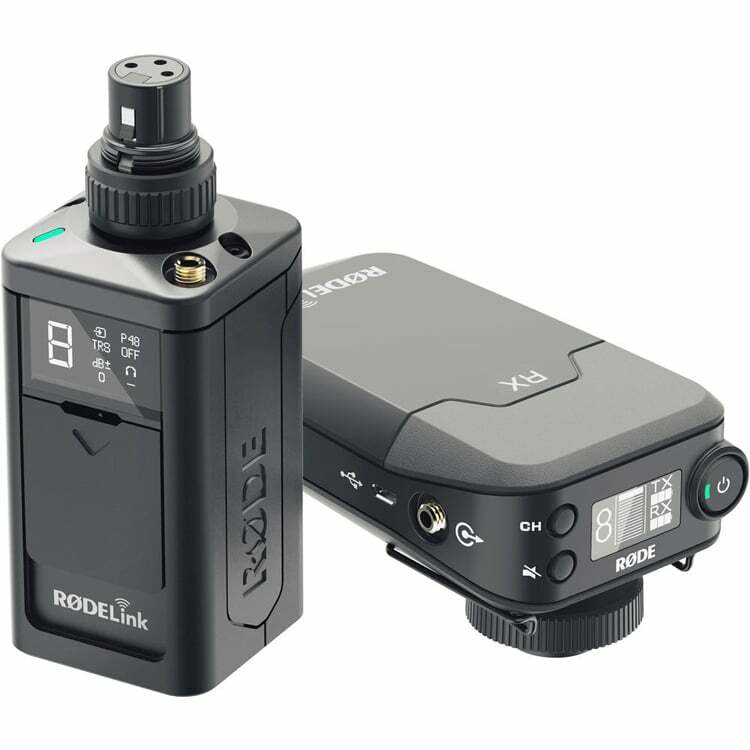 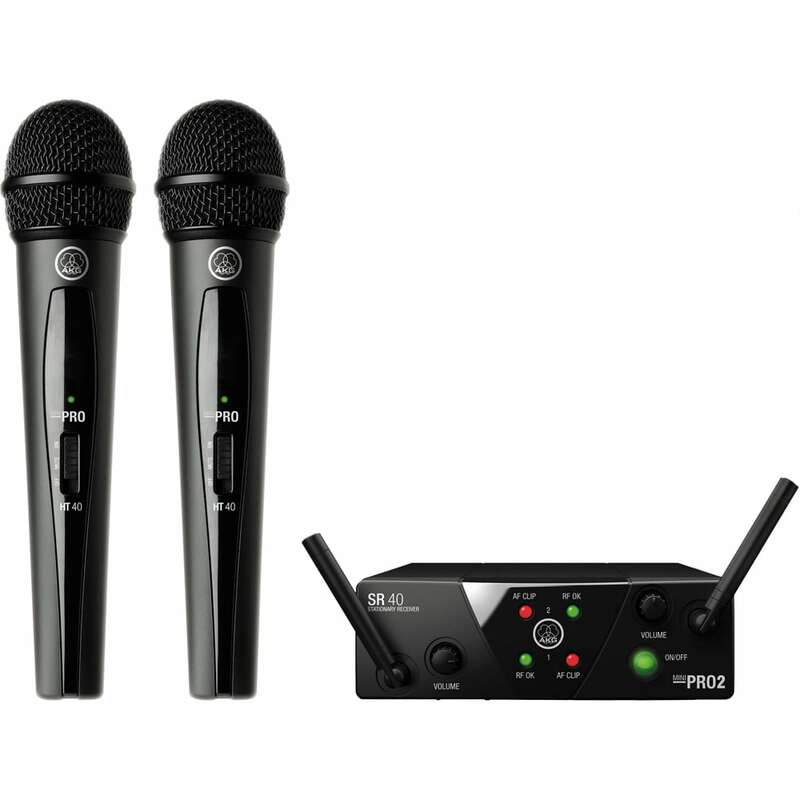 For the ultimate in freedom during vocal performances, these wireless handheld mics do not tie you down with a cable – they make it easy to own the stage without getting tangled up! 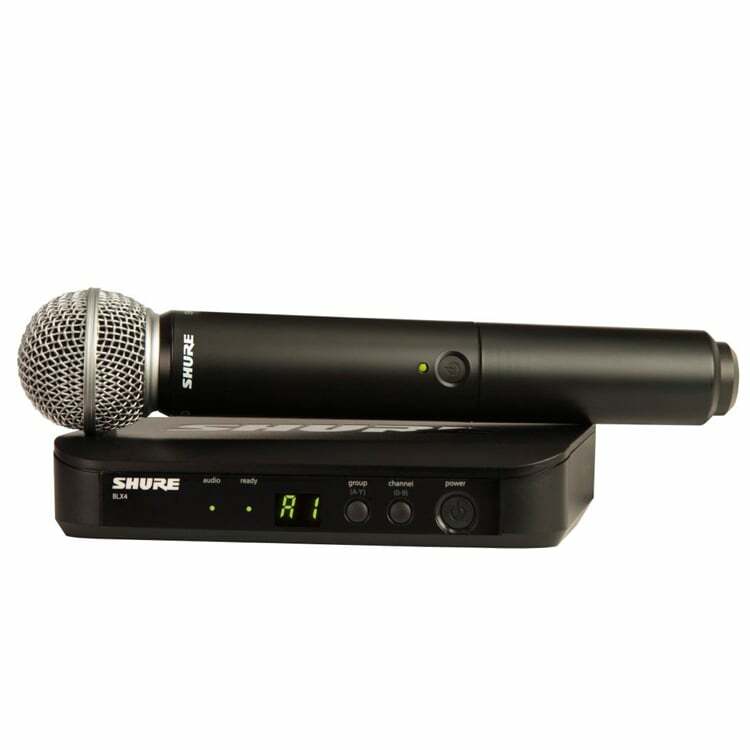 What was once only available to professional on-stage singers and performers is now truly affordable – our Skytec, Sennheiser, LD Systems and Shure wireless microphone systems sit comfortably in anybody’s price range. 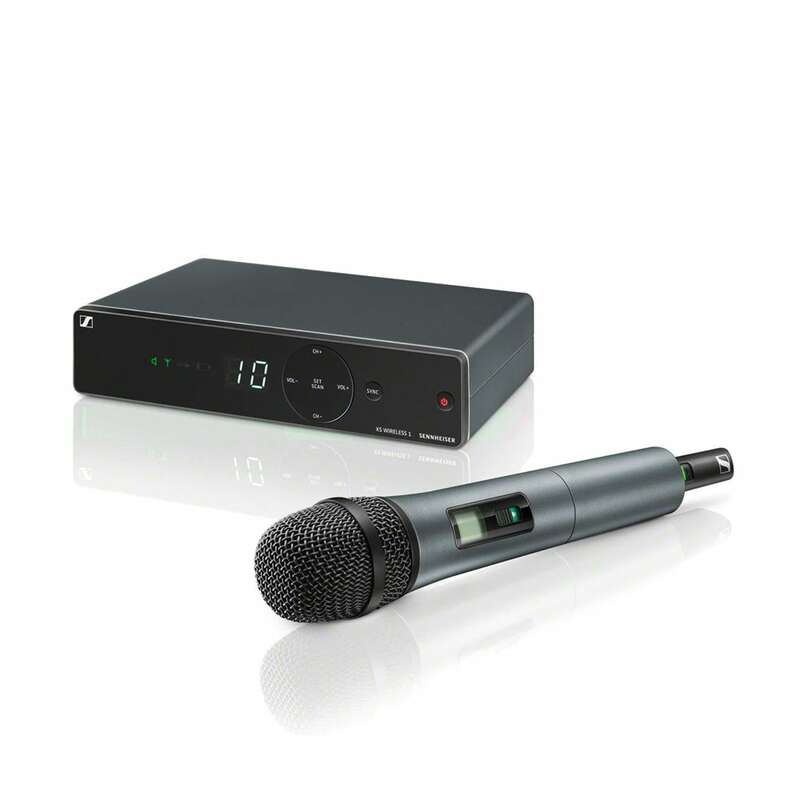 These mics will make your next performance an absolute breeze. 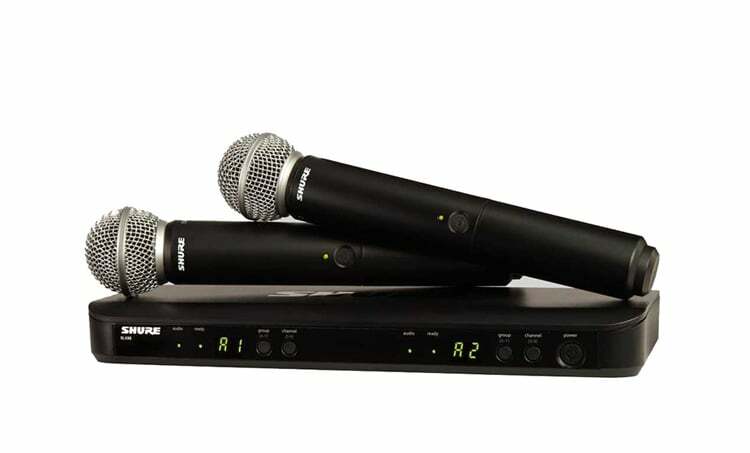 Regardless of whether you’re singing, karaoke or MCing, our DJ City product selection is ideal.